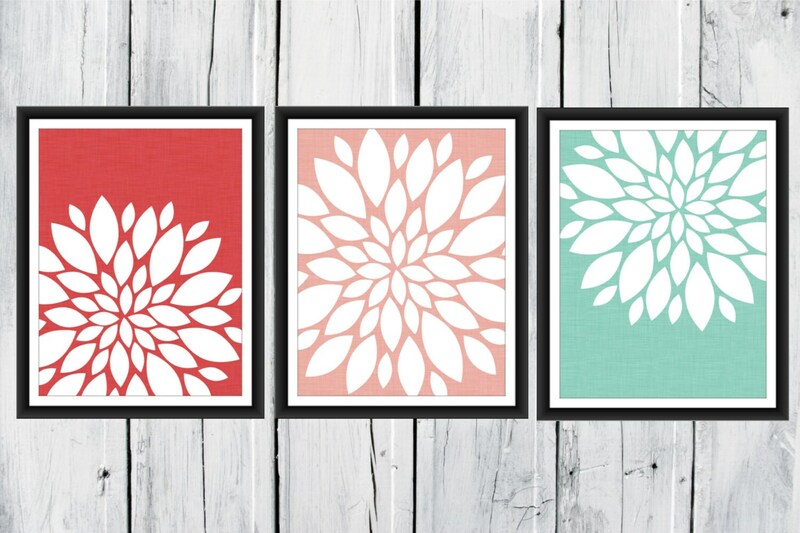 This 3 piece print set of colorful blooms is available in your choice of colors. 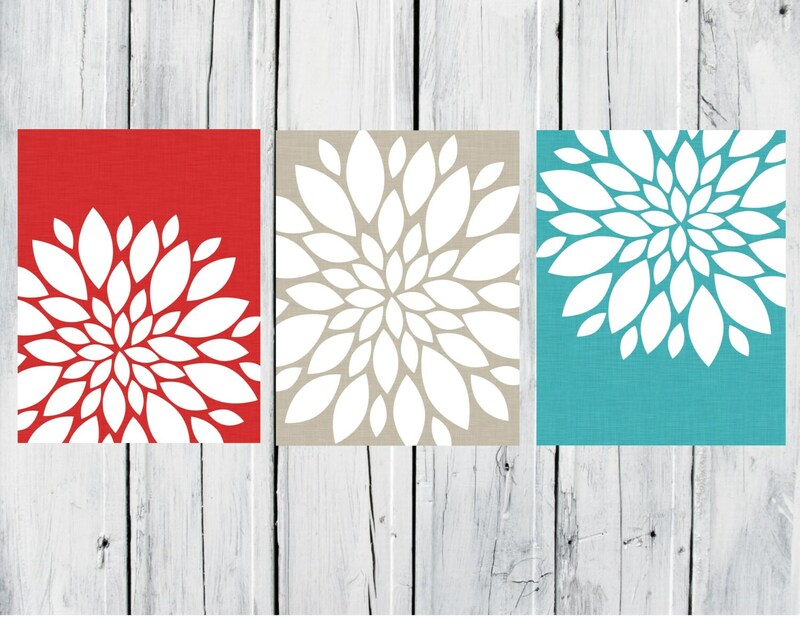 I can match your bedding, shower curtain or room decor. 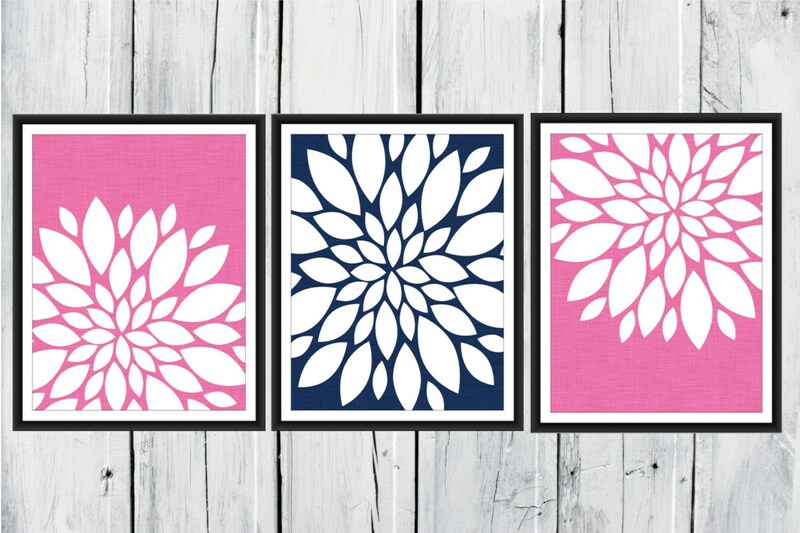 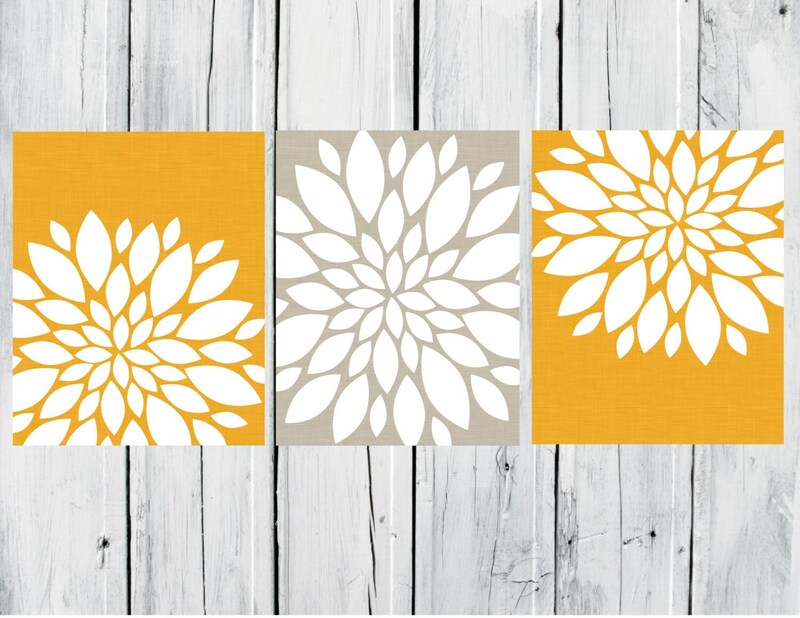 This is a set of out popular bloom prints with a linen background. 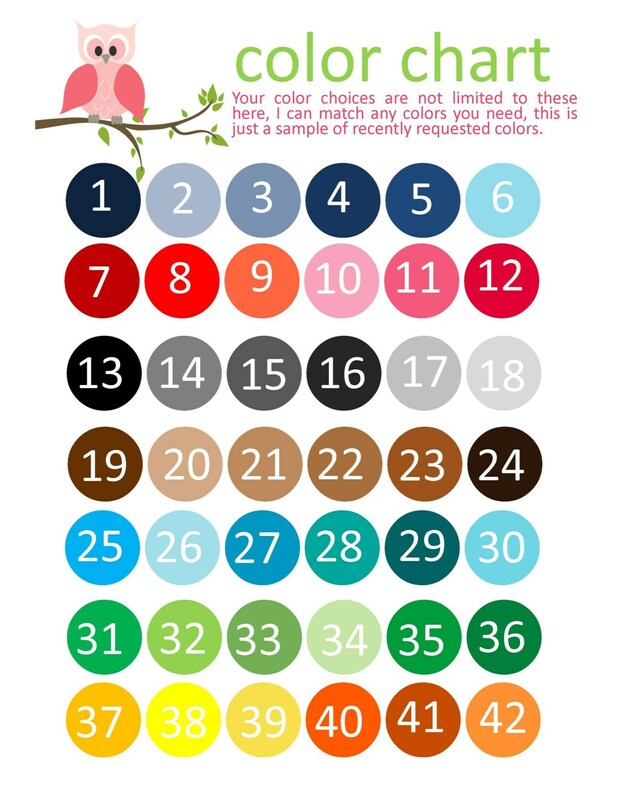 All colors available.